Welcome to my home on the web. I'm a programmer, sysadmin and foodie from Berlin. This is my personal blog and and a hub to the various projects I'm working on. 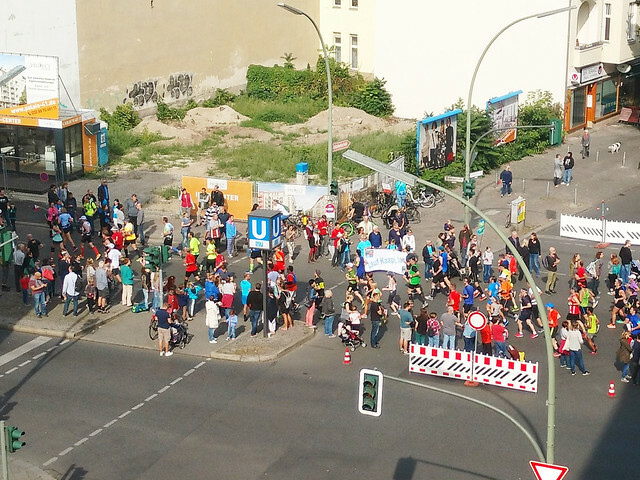 My yearly picture from the Berlin Marathon at Eisenacher Str. (~22km). See the full set from 2005-2016.